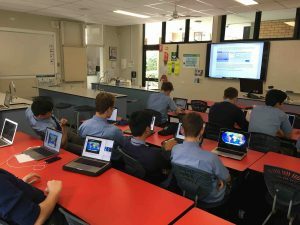 Maria Seton attended Marist College North Shore (Sydney) earlier this week and gave a presentation on “computerised simulations and models of the Earth’s geological history” to a keen group of senior science students. Part of this presentation involved leading a hands-on GPlates activity with the students (see photo). 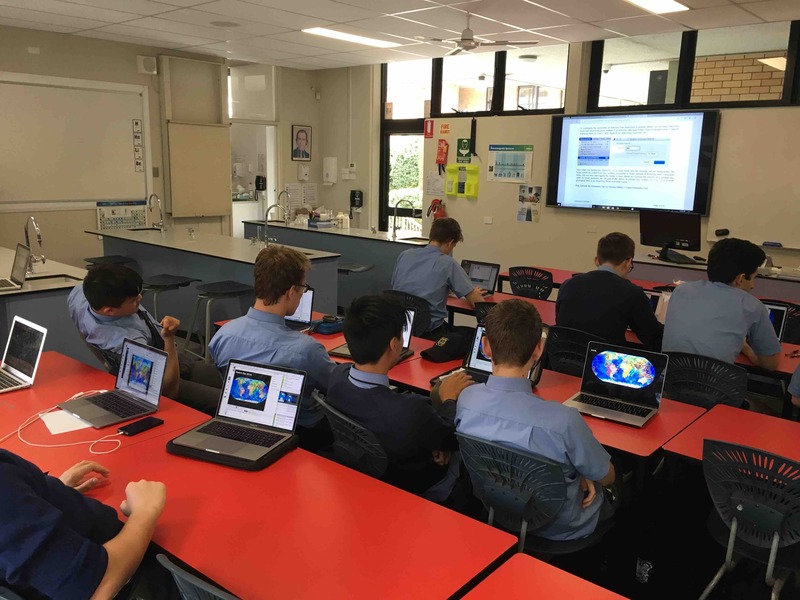 It was a hit and seeing plate tectonics at work on their devices inspired the students to ask interesting questions about plate tectonics and drivers of major plate motion change. This is another great example of how AuScope-supported research infrastructure developed in the EarthByte group is having an impact beyond our specialised disciplines.